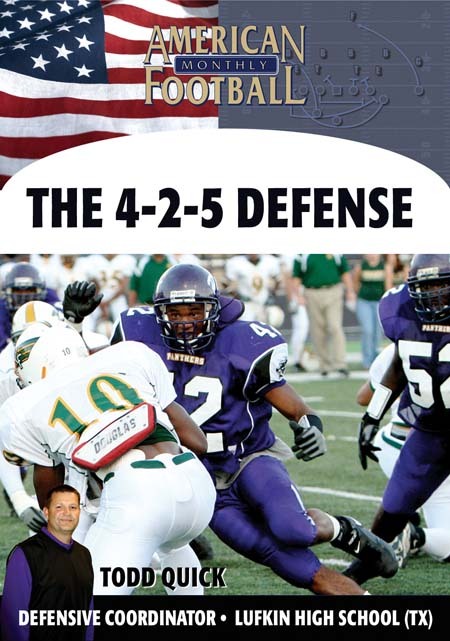 The defensive philosophy at Lufkin is simple - be aggressive and put pressure on the quarterback. 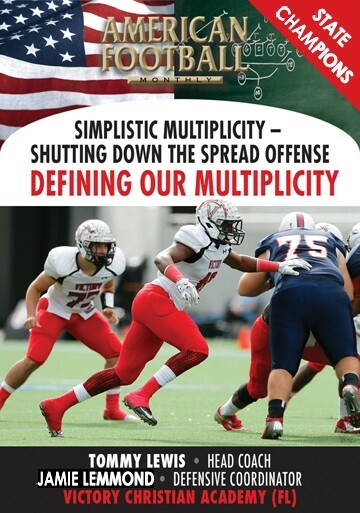 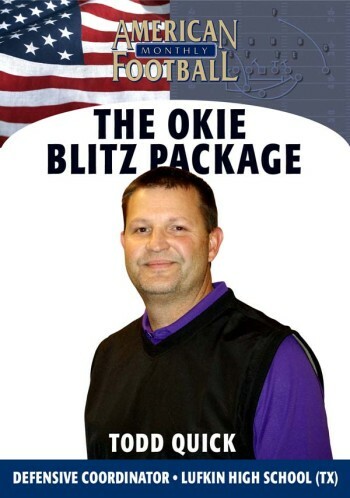 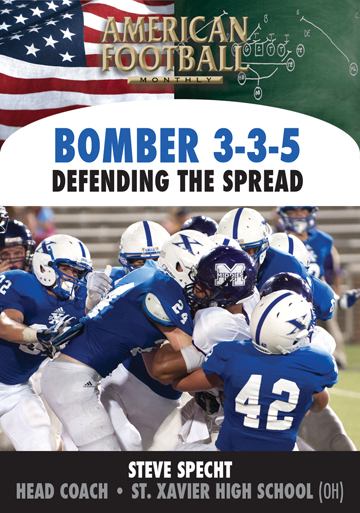 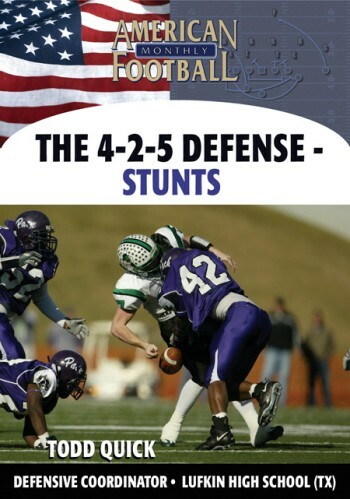 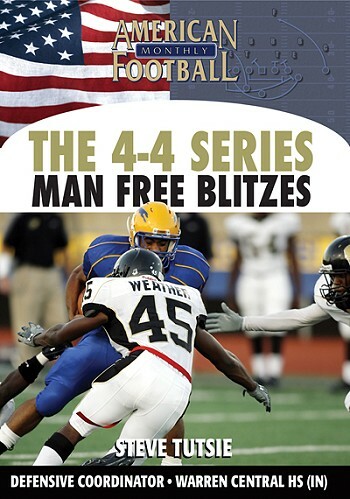 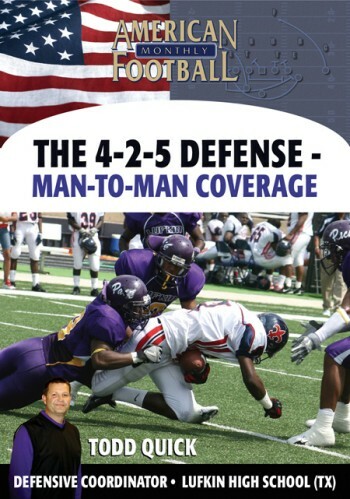 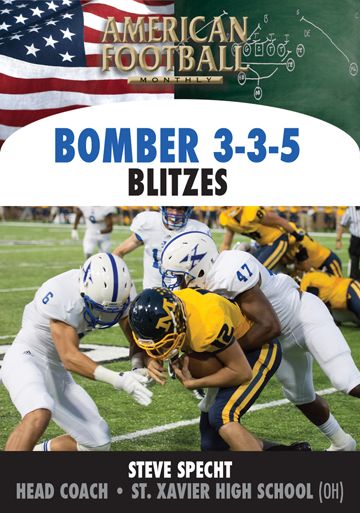 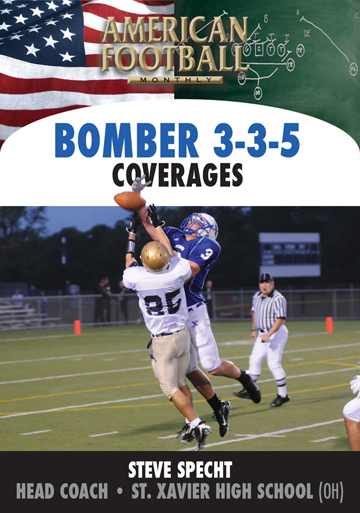 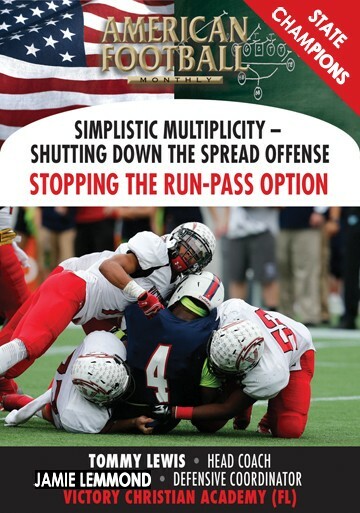 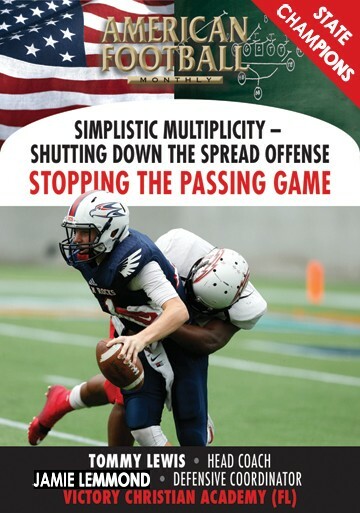 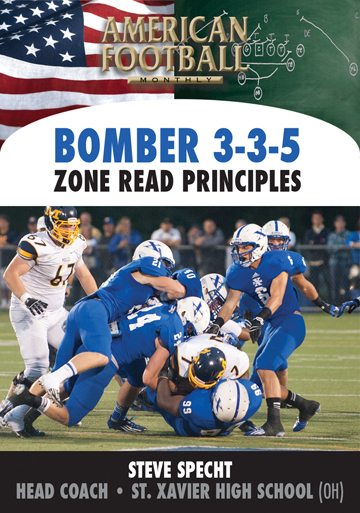 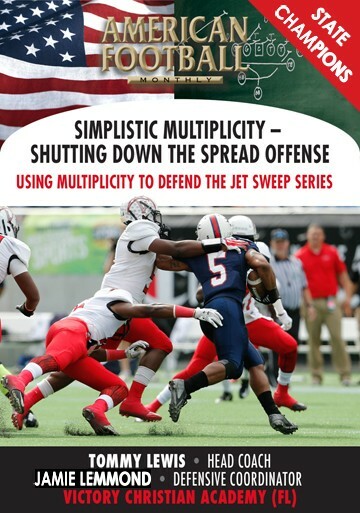 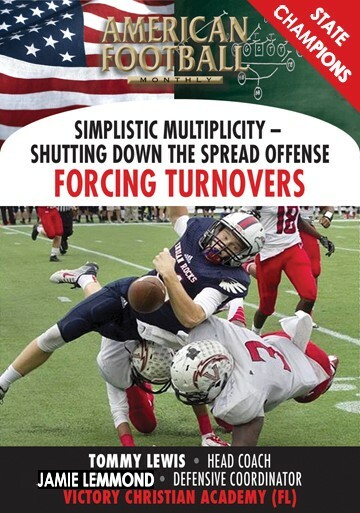 In this video, Todd Quick illustrates with great detail the 4-2-5 defense that led Lufkin High School to an 11-1 2006 season and a #22 ranking in USA Today's final high school football poll. 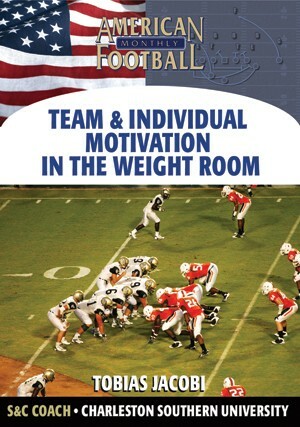 With this video you will learn: . 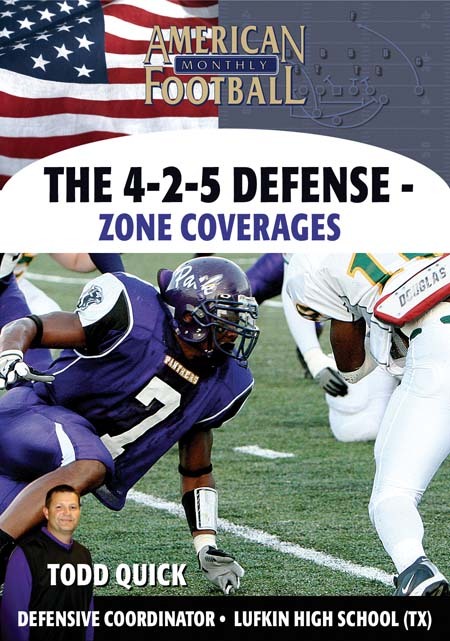 How, position-by-position, Lufkin fits the right athlete to the right position.
. How Lufkin, being a declare defense, makes their calls from the sideline.
. How and why they make the calls and set the front of their defense.